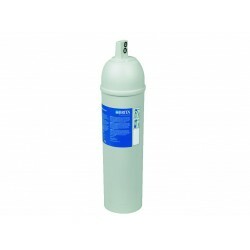 We stock a full range of BRITA replacement water filter cartridges. 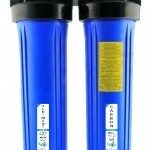 Brita is a world wide distributor and manufacturer of water filter jugs and the unique MAXTRA filter cartridge. 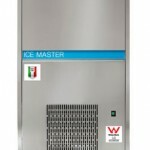 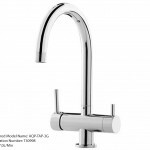 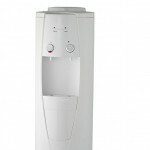 Our range includes on tap, classic, maxtra, professional series replacement water filters. 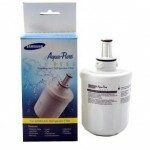 Brita Online Active A1000 OAR1 Upgrade Replacment Filter Only. 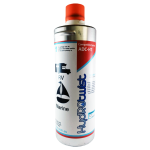 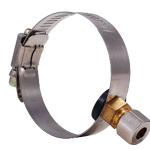 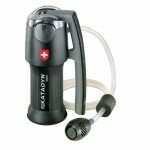 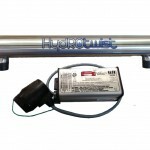 Compatible with the HydROtwist A1000 upgrade kit Part # A1000-HT-UK. 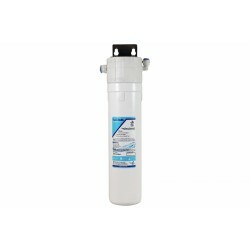 Note this is for a filter only, You need to have upgraded to the system above to use this replacement filter. 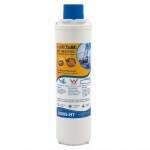 One Micron – Superior Quality Carbon Post Filt..
Brita Online Active A1000 OAR1 Upgrade Replacment Kit. 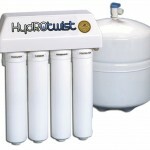 Upgrade your Brita A1000 OAR1 Single Under Sink Water Filter System with a Premium HydROtwist HT Series Quicjk Change Single Under Sink System Upgrade Kit HydROtwist Filter lasts 12 months compared to the A1000 life of 6 months. 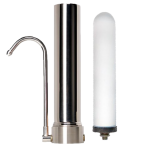 This k..
1 x Brita On Tap Single Replacement Water Filter (OnTap) Brita Water Filtration Systems feature advanced technologies that transform ordinary tap water into healthier, great tasting drinking water perfect for your family. 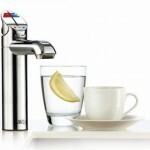 Brita's multistage filter reduces harmful contaminants and has an a..
Brita On Tap Water Filter System Twin Pack Replacement Filters (OnTap) Brita Water Filtration Systems feature advanced technologies that transform ordinary tap water into healthier, great tasting drinking water perfect for your family. 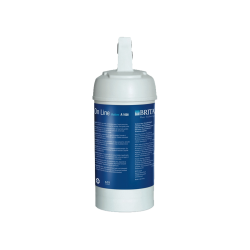 Brita's multistage filter reduces harmful contaminant..
Brita Purity C500 water filter cartridge is ideal for espresso machine installations. 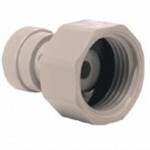 It offers a quick and easy bayonet cartridge to make changeovers a breeze. 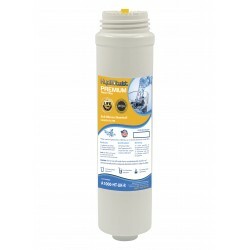 This high performance filter offers the latest filtration technology providing huge sediment & chemical reduction capacity whilst drama.. 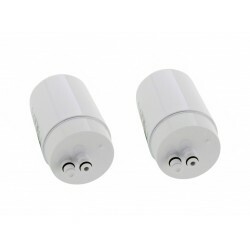 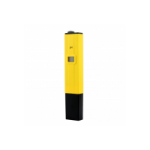 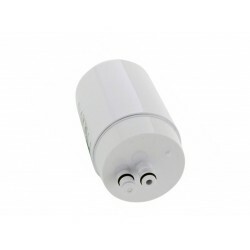 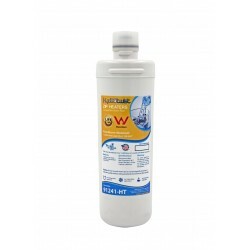 Replacement Brita On Line Active A1000 Water Filter The A1000 Water Filter should be changed every 6 months A1000 filter cartridge removes: - Chlorine, bad taste and odour - Fine solid particles (i.e. 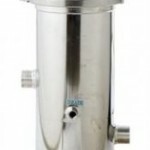 rust & sand) - Organic impurities Filtration through 0.5 micron activated carbo..